In Namit Narlawar’s words, ‘Photography is not just about presentation, it’s about expressions’. And he captures every emotion and expression of people in the most beautiful way possible. As a professional photographer, he is a keen observer, a good listener and has acquired mastery in his art, over the years. His brilliant work has also got him featured in the Times Photo Journal- Twice! So what are you waiting for? 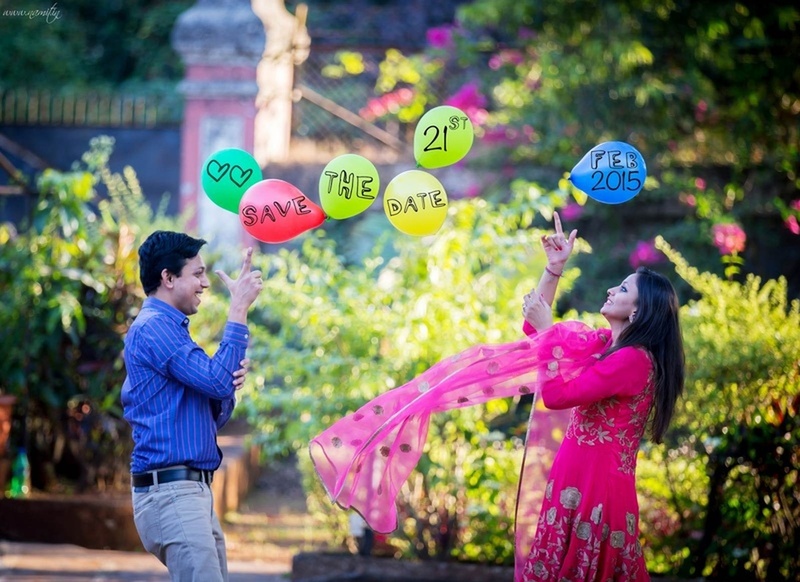 He’s the man meant to capture your big day! 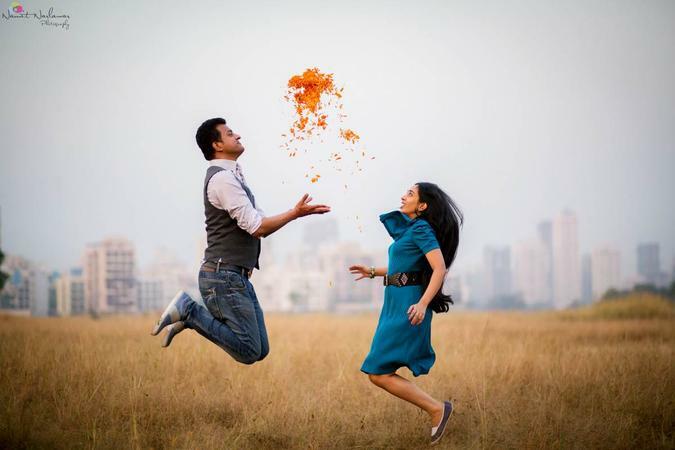 Knotty and Affair by Namit Vipul is a Wedding Photographer based out of Kharghar, Mumbai . Knotty and Affair by Namit Vipul's telephone number is 76-66-77-88-99, Knotty and Affair by Namit Vipul website address is http://namit.in/pages/index, Facebook page is Knotty and Affair by Namit Vipul and address is Dnyaneshwari Building, Prime Mall Ln, Sector 12, Kharghar, Navi Mumbai, Maharashtra 410210, India. 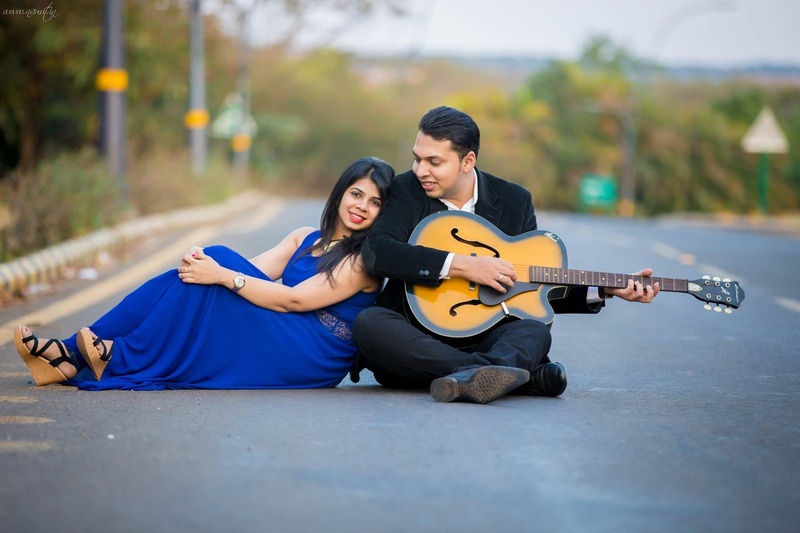 In terms of pricing Knotty and Affair by Namit Vipul offers various packages starting at Rs 140000/-. There are 2 albums here at Weddingz -- suggest you have a look. Call weddingz.in to book Knotty and Affair by Namit Vipul at guaranteed prices and with peace of mind.